Did the new arrival cause some of the other men to get upset? 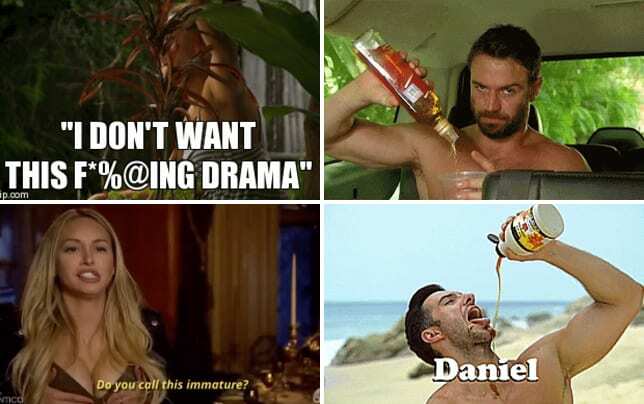 That appeared to be the case on Bachelor in Paradise Season 4 Episode 6 when the ladies questioned whether the new addition was the right one for them. Meanwhile, a "Tickle Monster" made his way to Paradise, and a love triangle quickly formed around him, but did it all end in tears? Also, one couple learned how to play Mexican wrestling. 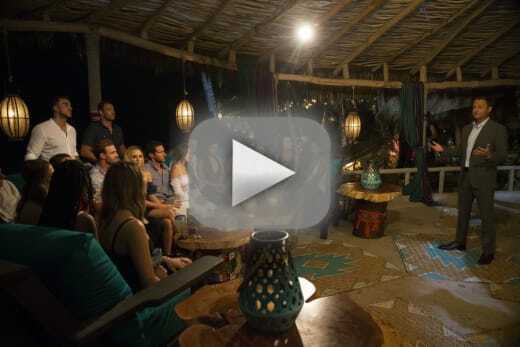 Use the video above to watch Bachelor in Paradise online right here via TV Fanatic. Get caught up now!